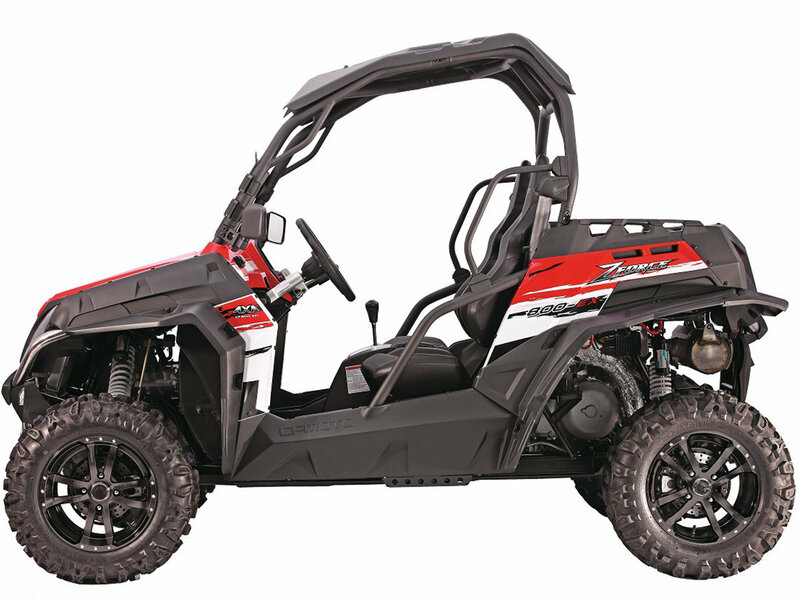 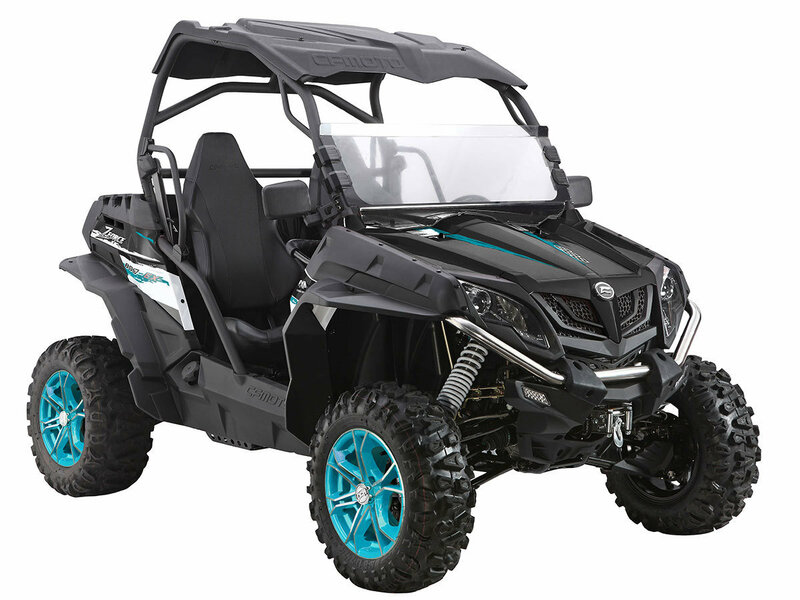 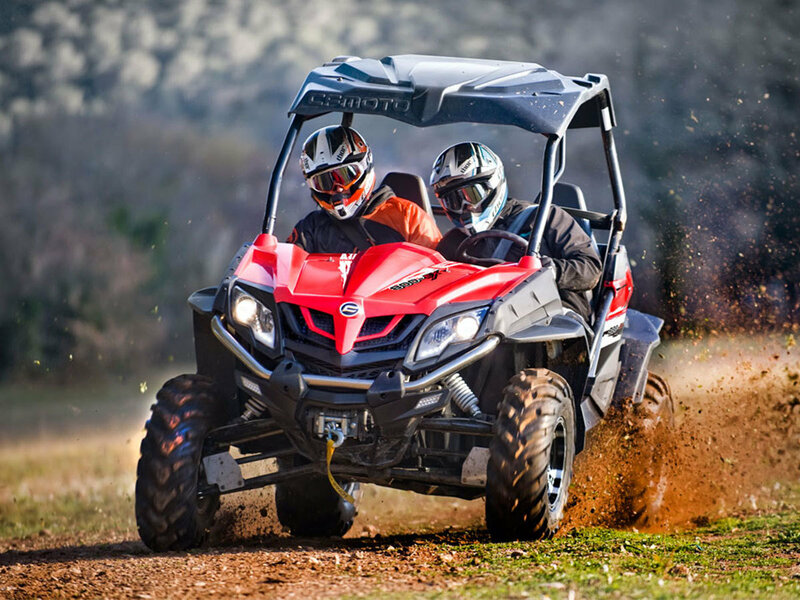 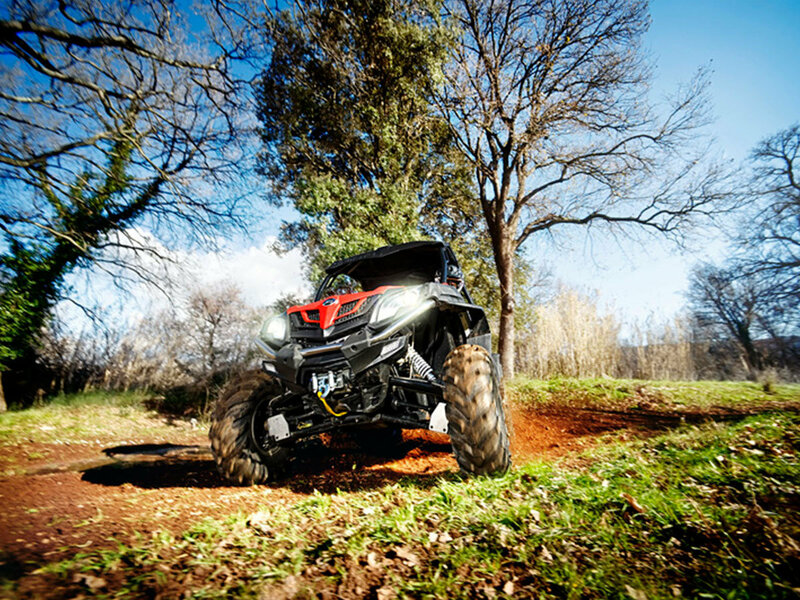 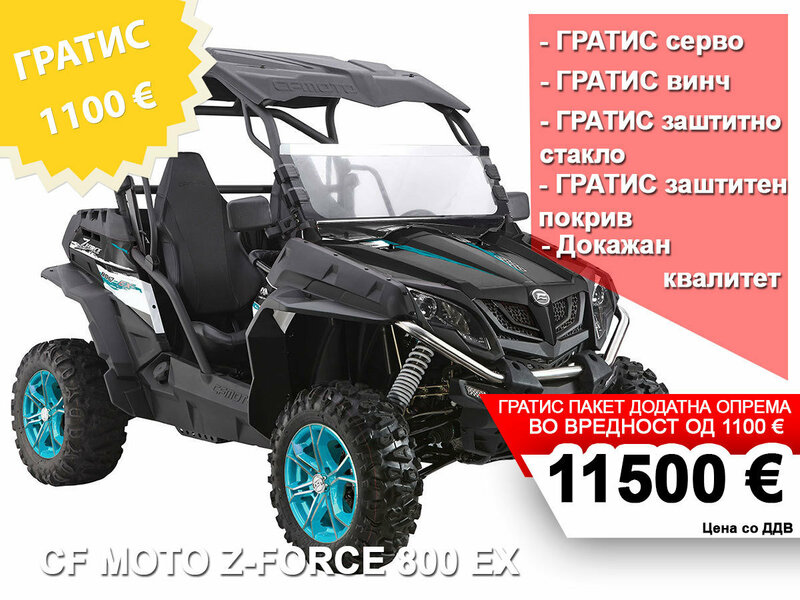 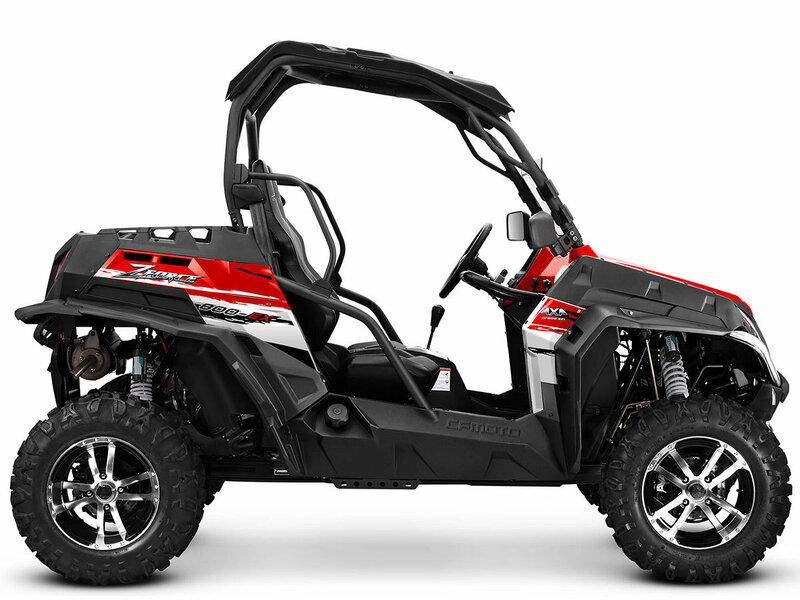 Crush trails with speed and confidence from behind the wheel of the CFMOTO ZFORCE 800 side by side ATV. 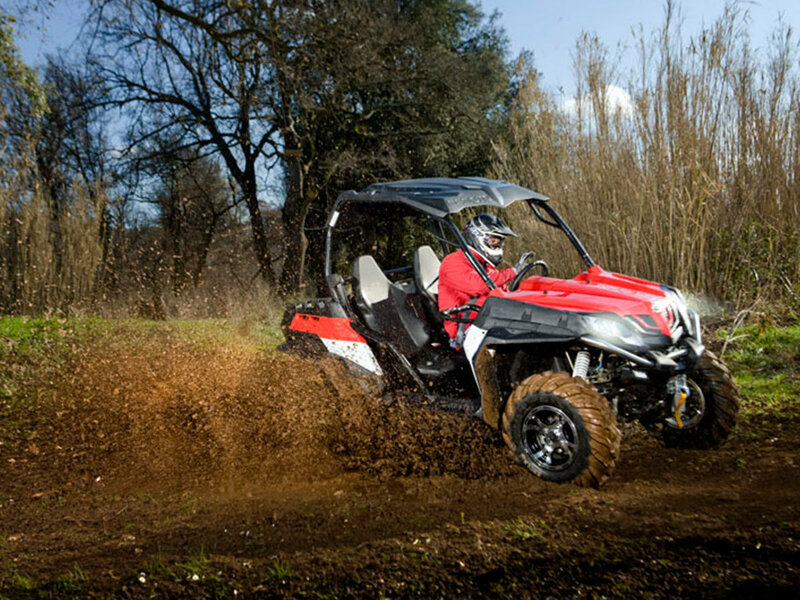 The 800cc liquid-cooled, fuel-injected engine will power you through every twist and turn you encounter. 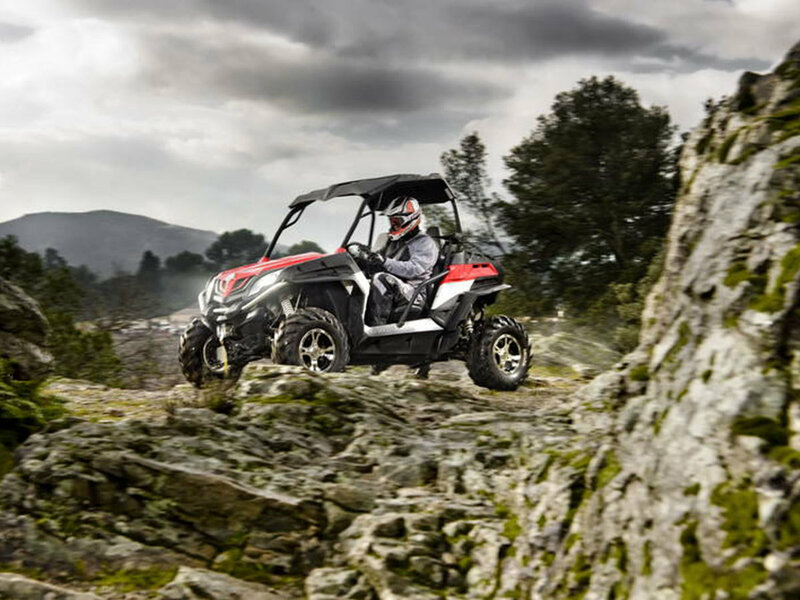 For unmatched performance, speed, and agility, trust the 800.